The 2017 Dakar Rally has come to a close. 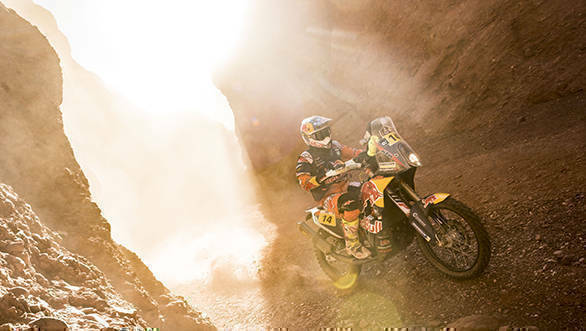 Winning the Dakar for the 13th time is Stephane Peterhansel. The Frenchman has won the Dakar six times on a motorcycle, and has now claimed his seventh win in cars. 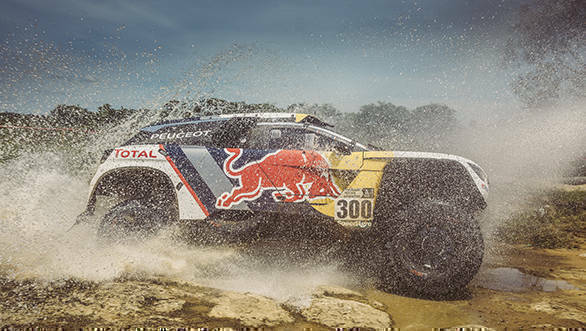 This time, Peterhansel competed in a 3008 DKR Peugeot, winning the overall event ahead of Sebastien Loeb. It was, however, Loeb who won the last stage of the event, however he could do nothing to stop his more experienced team-mate. Loeb ended the event just over 5min adrift of Peterhansel. Making it an all-Peugeot podium was Cyril Despres who took third place. On two wheels, it was KTM Racing's Sam Sunderland who won the rally. Sunderland, based in Dubai, took the win from Matthias Walkner, also astride a KTM. Third place went to another KTM rider, Gerard Farres Guell. Sunderland won the Dakar in his third ever attempt at the event, having earlier taken part in 2012 and 2014, retiring on both occasions. 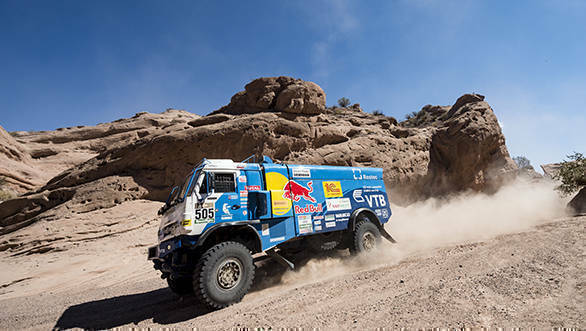 Winning the Truck category of the Dakar was Eduard Nikolaev. The Russian driver, co-driven by Evgeny Yakovlev and with Vladimir Rybakov as mechanic, has managed his second win the truck category. The last time that Nikolaev won the Dakar was back in 2013. Victory in the Quad category went to Sergey Karyakin, ahead of Ignacio Casale and Pablo Copetti. The UTV class of the event was won by Leandro Torres.